Our senior director and business owner Steve philpot will visit you at your home to conduct a free no obligation site survey and quotation. Steve will be able to discuss your ideas and specific project requirements. We believe that the customer needs to touch and feel the product in order to make a final informed decision before moving forward to installation. That's why we always provide a full set of material samples. The core of our service is built around quality and to deliver high end installations requires our choice of materials to be of the highest standard that's why we offer up to a 15 year product guarantee. We understand you need a driveway or patio that works for you and your family, and it is important you feel confident about our service. Red Rose Surfacing is a family run business, our team consists of three generations of workmen and was originally formed in 1977 by Steve & Rennie Philpott. We know what its takes to become a qualified surfacing specialist. Each member of our team has been assessed and certificated to our high standards. 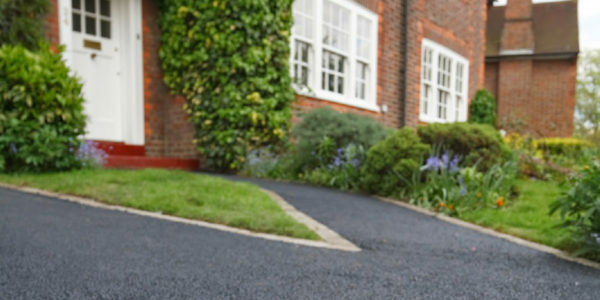 Weather your driveway requires a resurface or you need a brand new installation Red Rose Surfacing can provide you with the full service in both black and red finish. 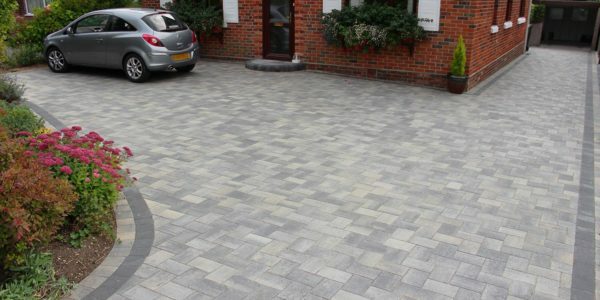 All our driveways come standard with a 7 years guarantee. Identical to the block paving process we specialise in the design and installation of both driveways and patios. 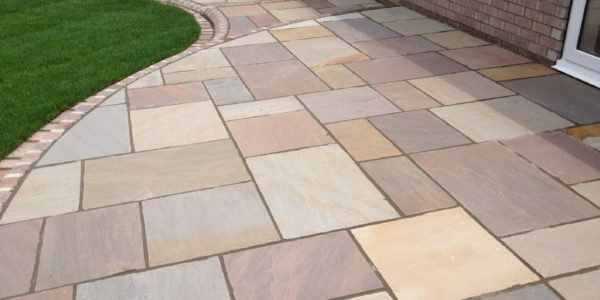 Indian Stone is one of our most commonly used materials, its main quality’s are resistance to fade and never discolour. We also have a large portfolio of other paving materials to suit all types of installation. Comes standard with our 10 year guarantee. 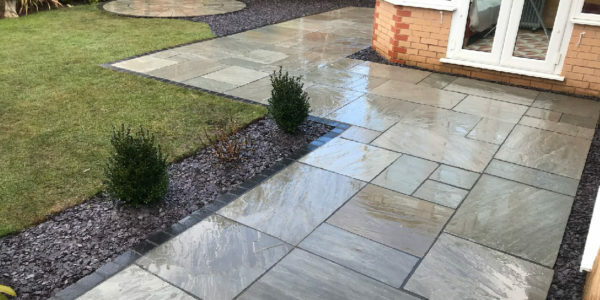 At Redrose Surfacing we create patios and Pathways that help transform your home and garden space into a more functional and aesthetically pleasing space. Having a garden that suits your family and lifestyle, whether it's low maintenance, a chilled friendly space for the family or a style place for entertaining friends and relaxing. Once the dig out stage is completed we lay a quality permeable membrane to eradicate all future weed growth. We then lay a stone sub base and machine roll to ensure a solid bed is made. Using the finest quality grit sand provides a perfect sub base to lay your block work and guarantee the highest quality finish. Comes standard with a 5 year guarantee. 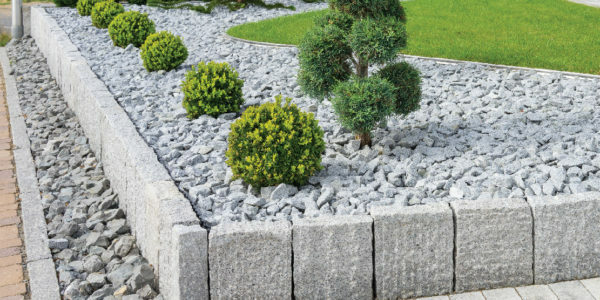 We design and build all types of hard landscaping features, garden walls, brick built barbecues, garden ponds, rockery and also remove lawns and gravel. We can work off plan or even draw up plans to your own specification. With over 30 years in the trade we have the experience and expertise for all your landscaping needs. 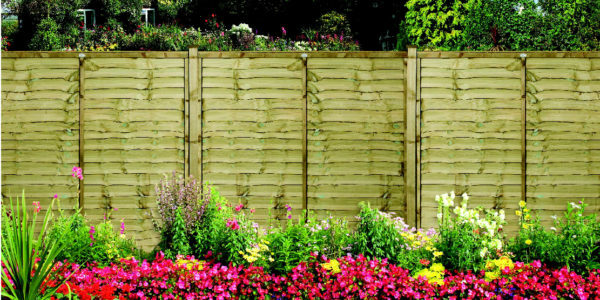 Professional fence panelling installation for any size of garden we use only the best quality, Concrete post, Gravel boards and Tantalised fencing panels to ensure the longevity of your installation. Comes standard with our 3 year guarantee. We provide a free site survey and once we have surveyed the area that requires development we then provide a written quotation before any work begins. Once a start date has been confirmed we then provide a lead-time for the length of the project. No upfront payment is required, all we ask is that you make payment in full when the job has been completed.. Copyright © 2018 Red Rose Surfacing. All rights reserved.